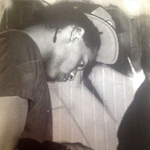 Second session of the Fonia Radioshow from May 15th, 2012. 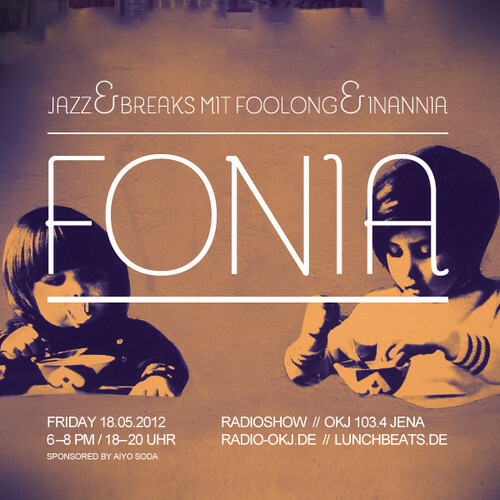 Jazz & Breaks with foolong and inannia (vinyl only). Big thanks go to radio OKJ – 103.4, Jena.